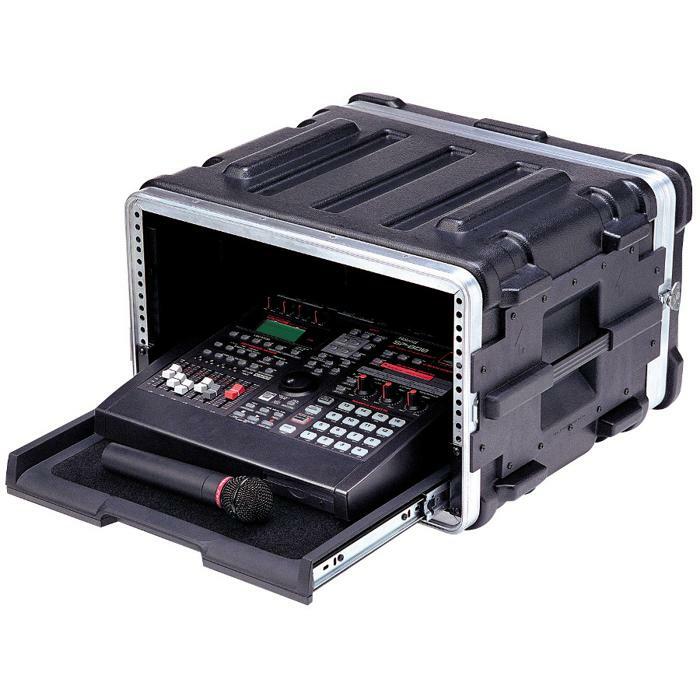 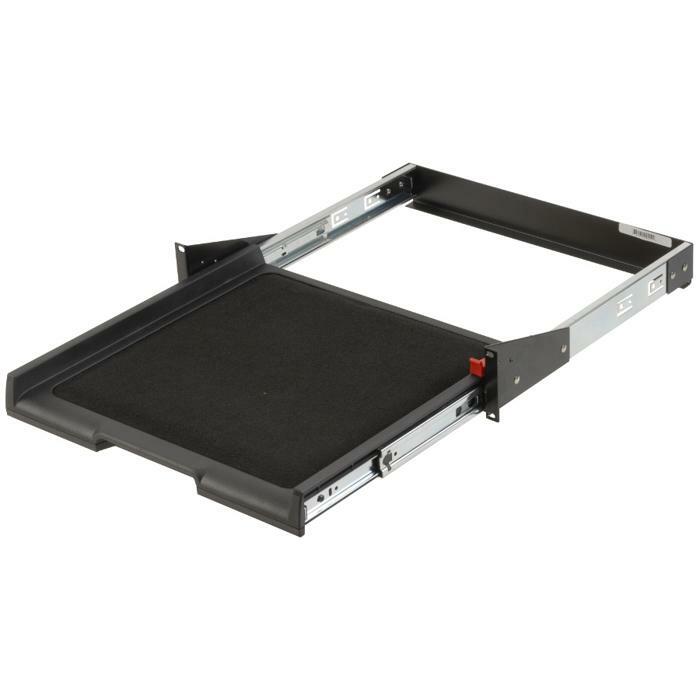 Mounting Surface is 14.5" X 14.5"
Exterior Dimensions are 19.31" X 16.75" X 3.63"
This 2U Velcro Shelf is the ideal solution to get components into your rack mount case that are not rack mountable. 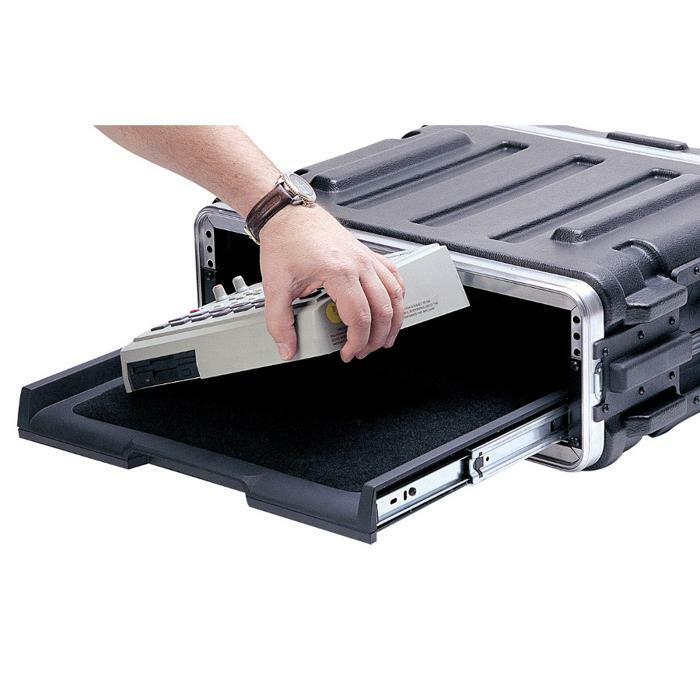 You can add strips of velcro to the bottom of your laptop, transformers, converters - whatever equipment you need to be included with your rack mount equipment. 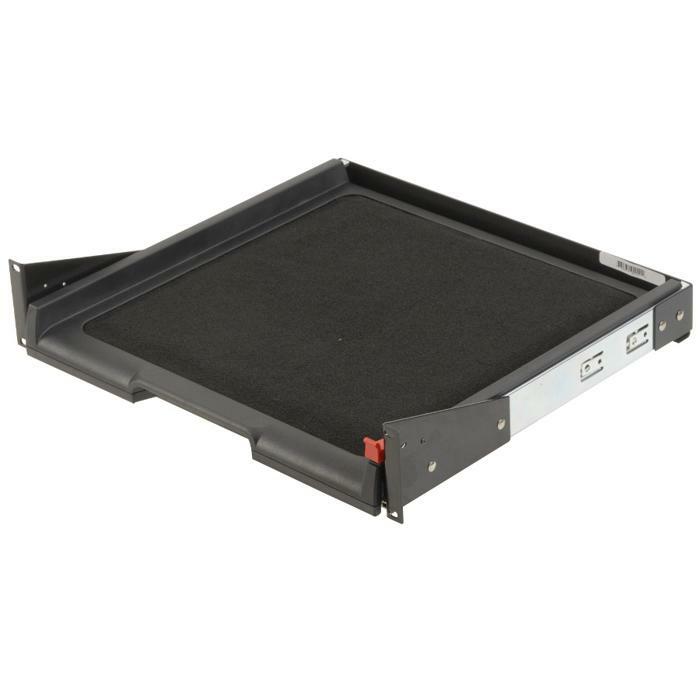 The velcro shelf is convenient and easy to use.